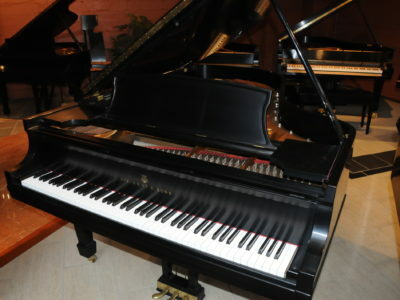 One owner in immaculate condition. 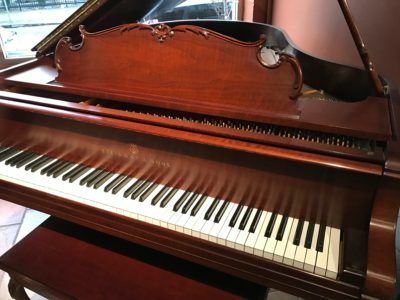 We sold this piano to the original owner who had it in one place since it was purchased. 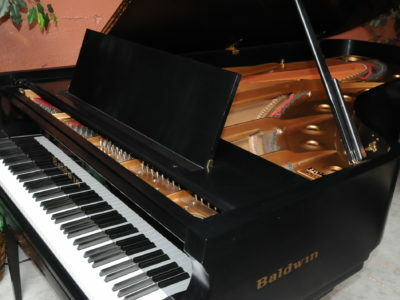 It has been maintained and tuned regularly. 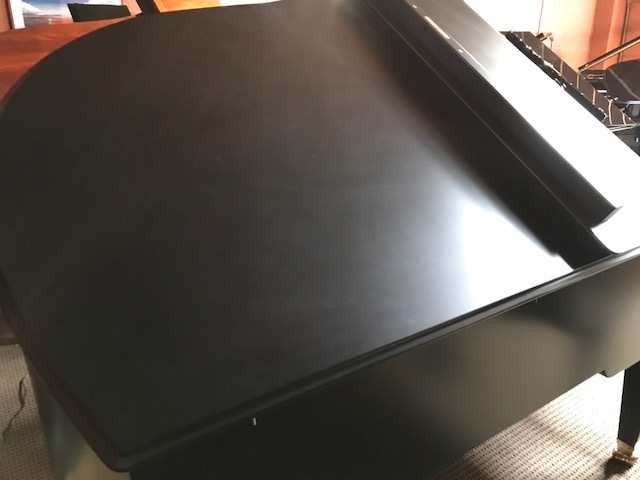 Rich tone with deep bass and clear treble, the action plays with quick response and full control, it offers great dynamic range and versatility. 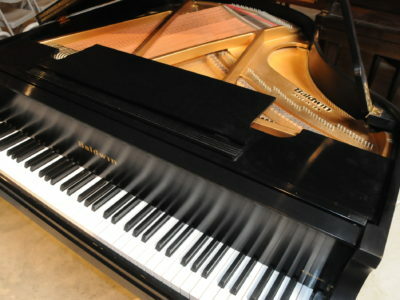 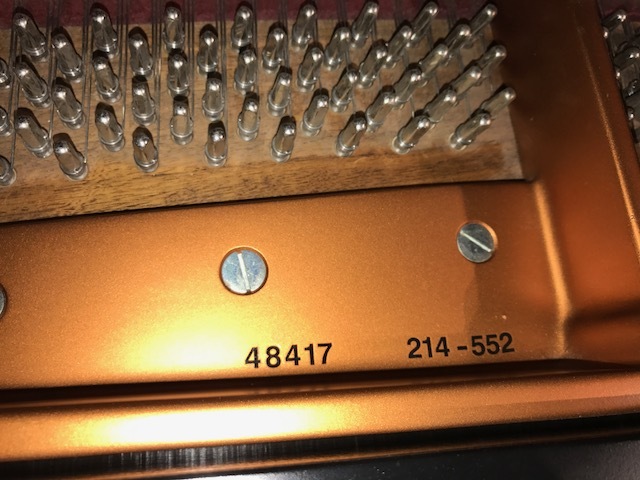 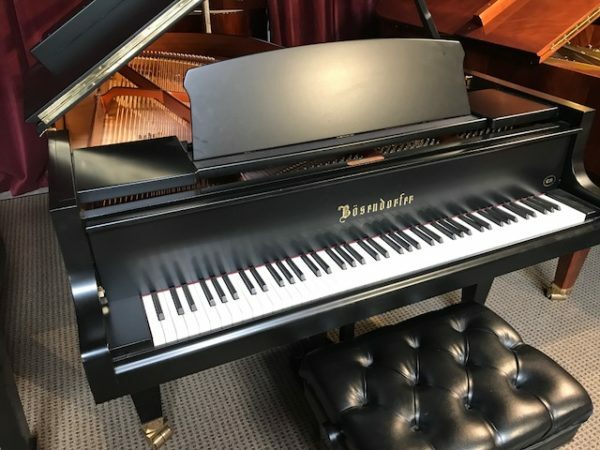 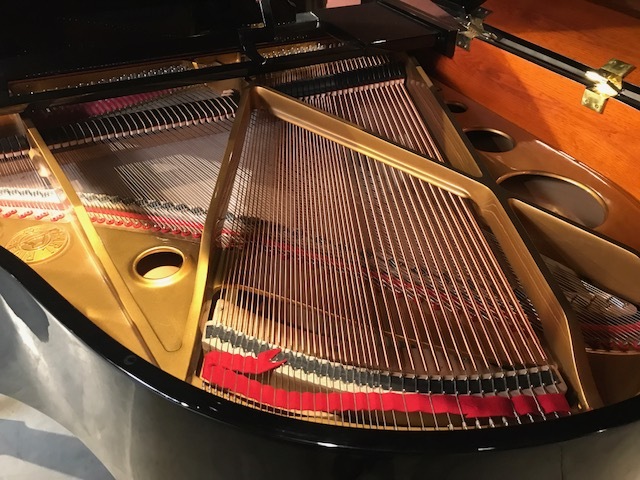 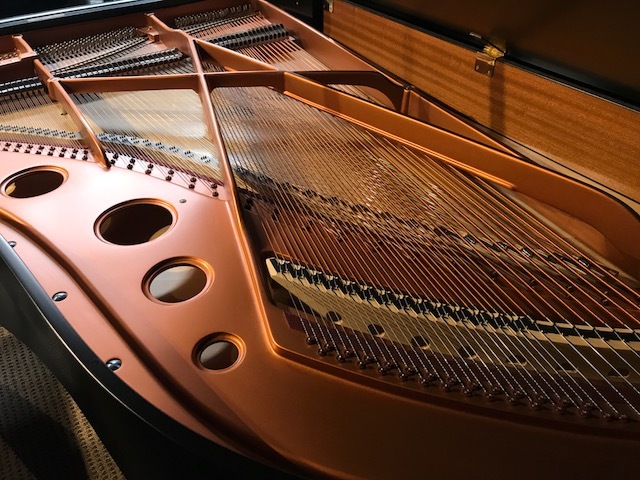 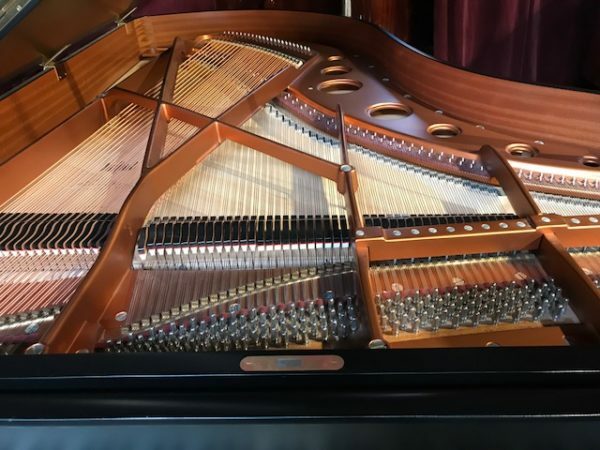 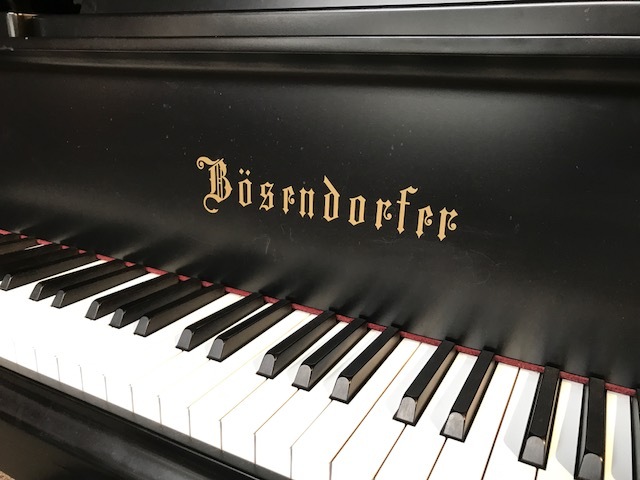 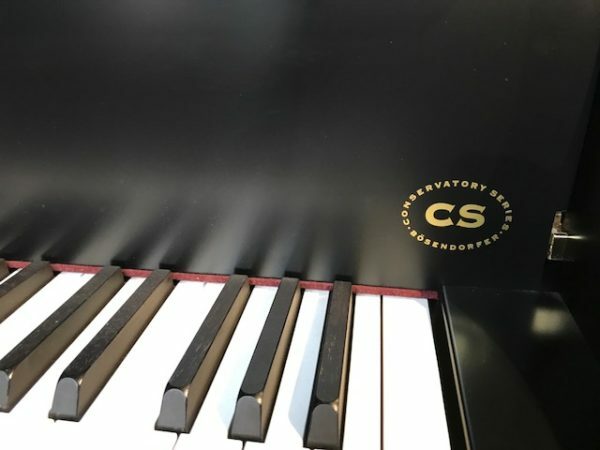 Be the first to review “Bosendorfer 214cs Grand Piano” Click here to cancel reply.